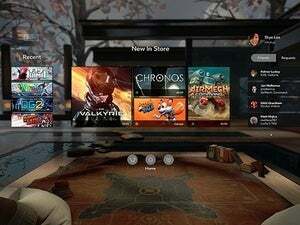 The update breaks a hack that allowed Oculus games on non-Oculus headsets, but is the company really reneging on a promise, as some have suggested? For a while, it looked as if Oculus wouldn’t stand in the way of users hacking Oculus games to run on other hardware. 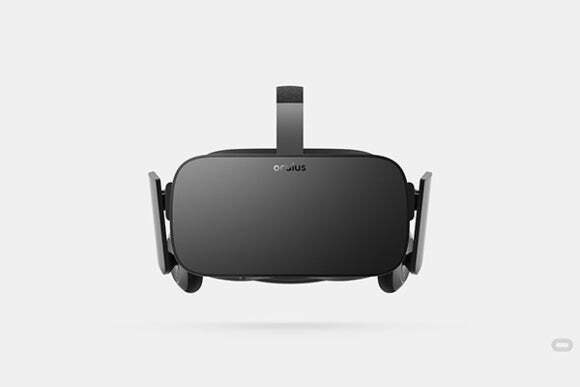 A recent Oculus software update, however, may have put the kibosh on that. 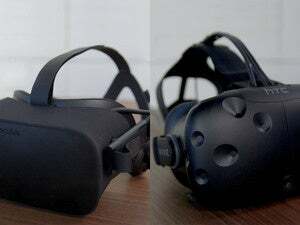 According to Motherboard, these new integrity checks prevent Revive, a piece of software that let Oculus games run on the HTC Vive headset, from running, effectively locking games down to the Oculus hardware. Why this matters: Several months back, Oculus founder Palmer Luckey took to Reddit and stated, “If customers buy a game from us, I don’t care if they mod it to run on whatever they want.” He went on to explain that, “[Oculus’s] goal is not to profit by locking people to only our hardware.” His statements made it seem as though the company would take a hands-off approach when it comes to locking games down to Oculus hardware. The new safeguards in Oculus 1.4 would seem to fly in the face of Luckey’s earlier statements. But does the Oculus 1.4 update really run counter to Luckey’s previous statements? Sorta kinda, but not entirely. Mothertboard also points to similar comments Oculus made in April: “This is a hack, and we don’t condone it. Users should expect that hacked games won’t work indefinitely, as regular software updates to games, apps, and our platform are likely to break hacked software,” the company told Ars Technica at the time. Taken all together, Oculus’s approach becomes more clear—the company might not necessarily work to stop you from hacking games to run on other hardware, but it won’t support it, and it won’t go out of its way to avoid breaking hacks. Only time will tell, though, whether this is the start a cat-and-mouse game of sorts between Oculus and hack developers, similar to the one Apple had with iPhone jailbreakers in the past.